Regular readers will know that I’m a huge fan of cool watches, eternally looking for the next unique time keeper to adorn my wrist. I’ve came to the conclusion that it is a horological mine field, the huge number of brands and their individual designs makes it difficult to find a true gem amongst the vast unexceptional products which oversaturate the market. 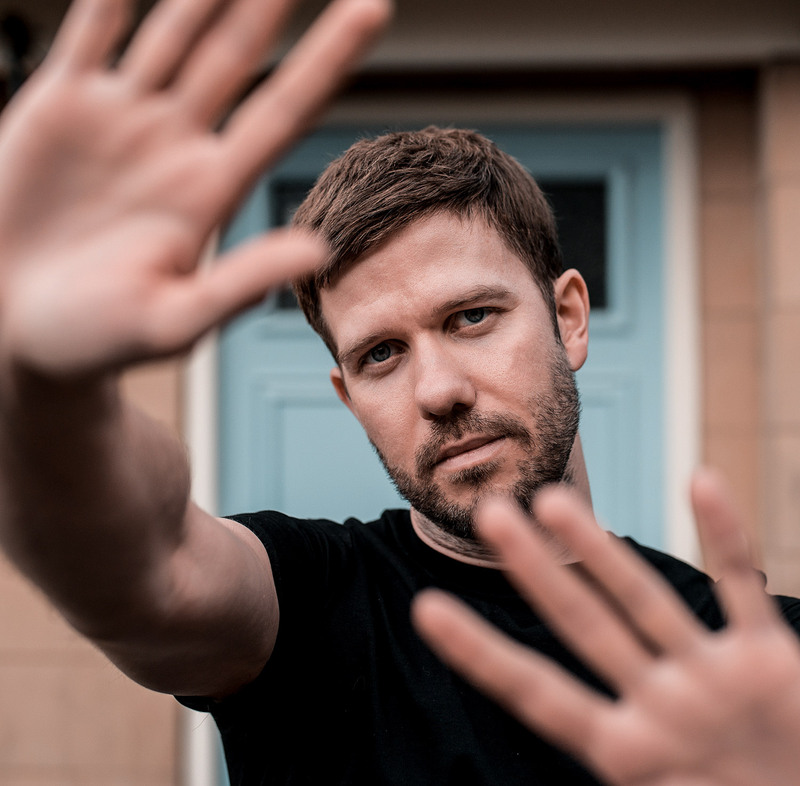 Thanks to a collaboration with Jord Watches, my current chase has came to an end. Upon receiving my new accessory, I couldn’t wait to delve inside! Discarding the shipping packaging I was greeted with a simple wooden box, baring the brands name engraved into the top. The lid came away with nary a struggle, but also not too loose, the perfect fit in fact. This may seem like something trivial to mention, but in my experience if the packaging is of an expert standard, then the contents will mirror or surpass in quality. 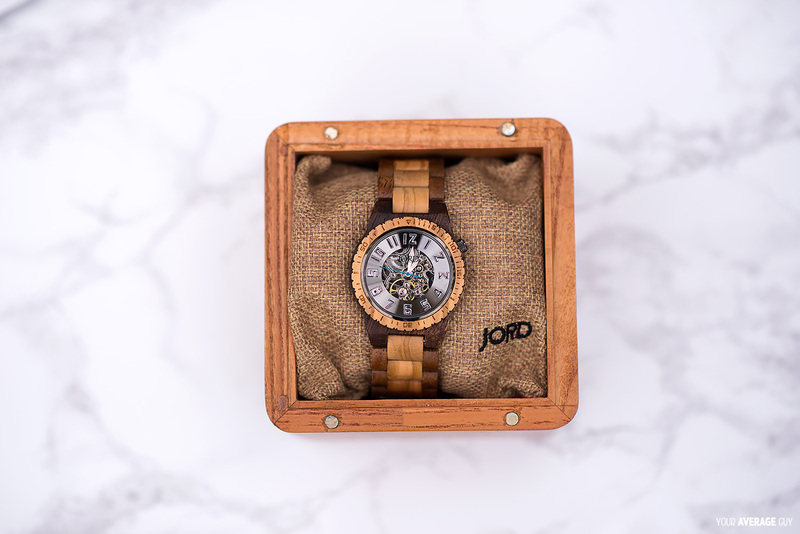 Inside the wooden box, I came face to face with the Jord Dover Automatic Watch in Olive & Acacia, securely wrapped around a piece of burlap, continuing with the brands rustic theme. The quality was apparent as soon as I lifted it away from its housing, every inch of the production was flawless (crafted almost entirely from wood, I expected some small imperfections, but this was not the case) the colour I chose was the lightest out of the 3 Dover designs, which I felt was more suited to my style. The face colour has similarities to gun metal (which just so happens to be a particular favourite of mine) which complements the olive and acacia wood finish perfectly. For me, the highlight is of course the partially open heart construction, the centre of the face is cut away allowing anyone to peer inside the inner mechanics of the watch, its distinctive parts dutifully performing their individual tasks without fail. Flipping the watch over, the back is completely uncovered allowing you to view inside without obstruction. 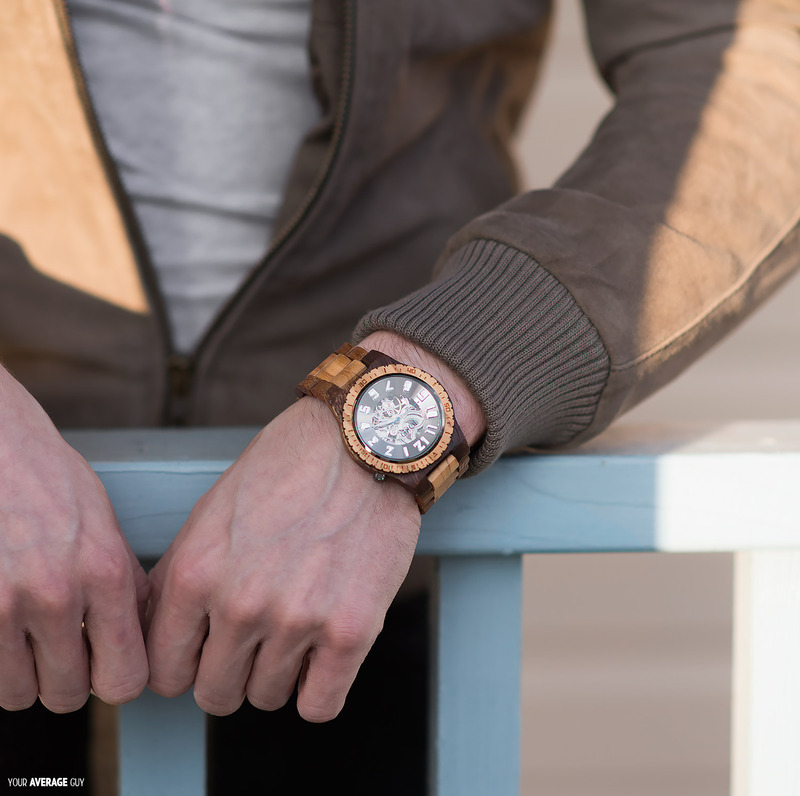 Wearing the watch on multiple occasions with a variety of outfits; it has proven to be quite the centre piece, equally at home with a smart outfit as well as a more casual attire. It is also very lightweight, so much in fact that you can barely can feel it on your wrist. 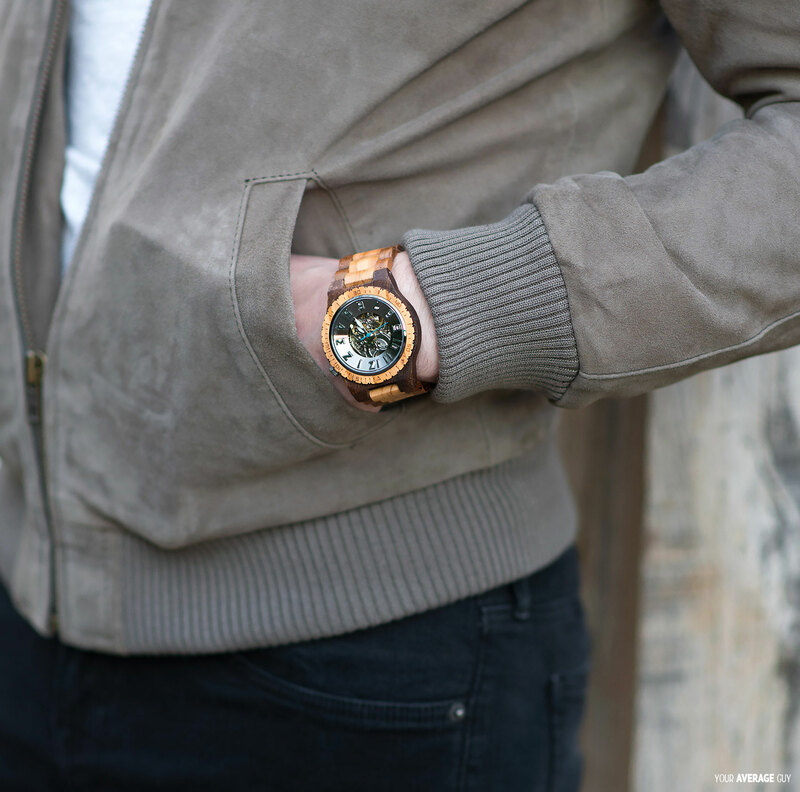 In conclusion, I’m very happy with the Jord Dover Automatic Watch In Olive & Acacia, it has surpassed even my lofty expectations from a quality time piece! From the moment you hold it in your hands, it’s clear each item has been filled with nothing less than pure love and devotion to ensure you get a top of the range product. 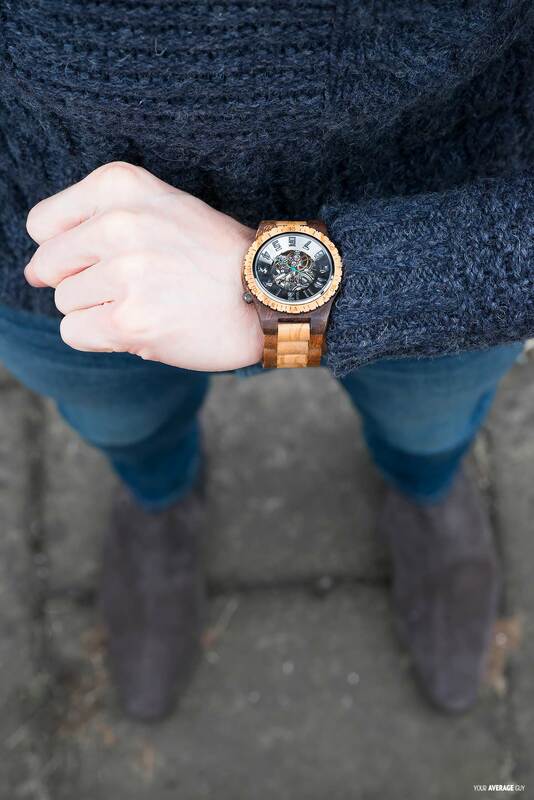 Would you wear a wooden watch? 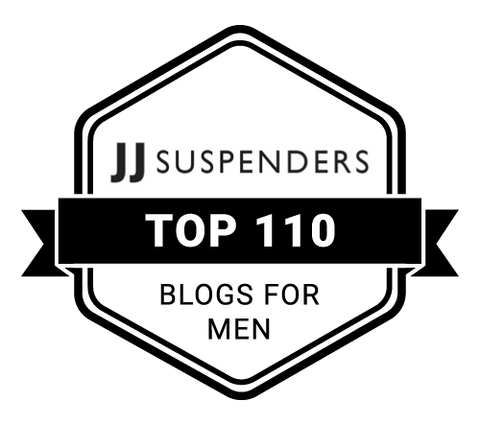 Please let me know in the comments below on my male fashion blog. 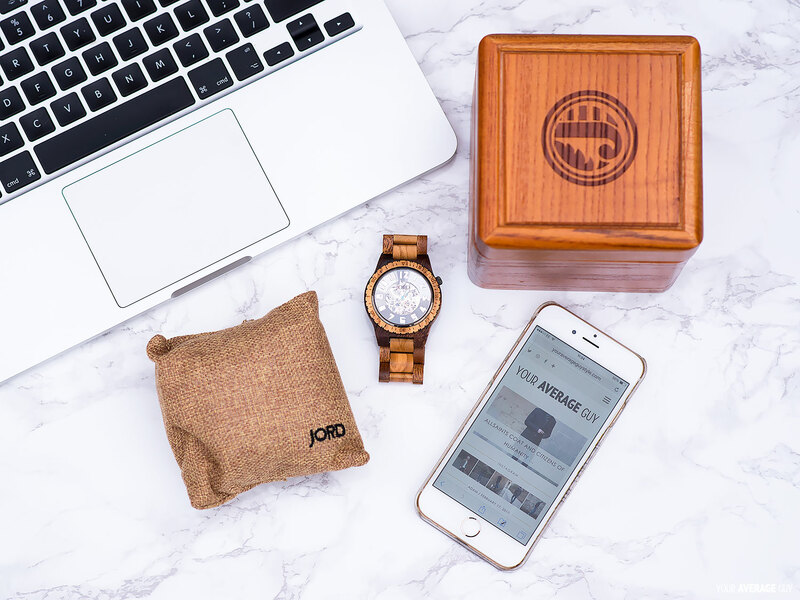 Additionally, Jord have a giveaway contest in progress where you have the opportunity to win $100 off any of their watches! One lucky winner will win the 1st place prize, but any other entrant will win $25 off too! Click this link and fill out the form to be in with a chance of winning. 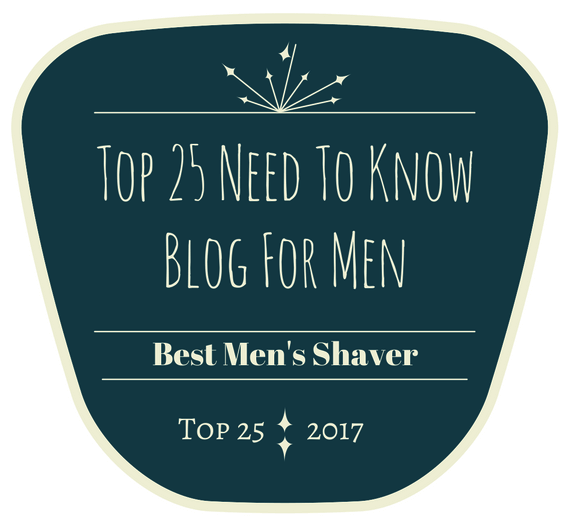 Contest begins 03/24/2017 and ends 03/26/2017. Good luck! I believe they must have some kind of weather protection on them. They do feel different when you first put them on, its not a bad different though. They are definitely pretty cool to wear!